Monday:Gym Closed. Happy Labor Day! A. Bench Press: 3 sets of 5. Worksets. Max reps on final set. Compare to 8/14. 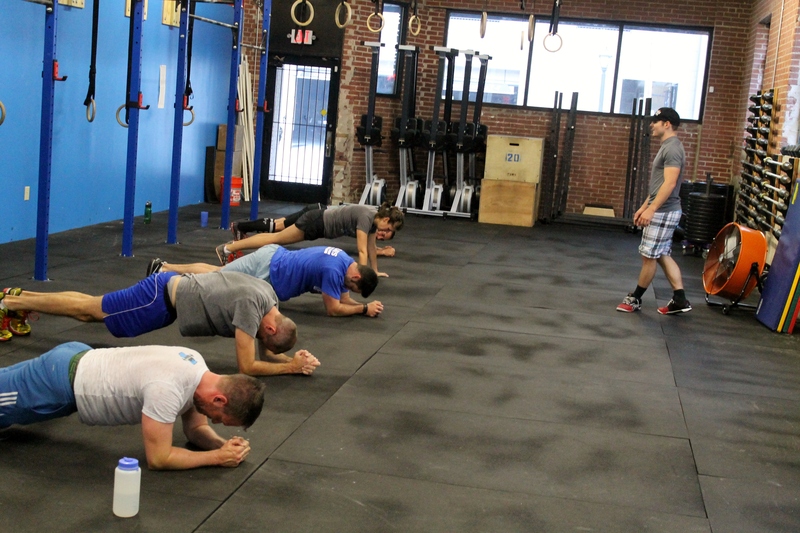 Post load and reps for Bench and time to complete the WOD. Ex: 155#, 7 reps, 13:10 Rx. Core cash out with Coach Casey. Workout of the Day: Bring-A-Friend Day! **Tempo: ½ second up. 1 second hold at top. 3 second negative. 0 seconds at the bottom (touch-and-go). **12 rounds for the team. Teams will complete rounds by alternating 1 partner each movement in a leap frog: 1st person does 8 Power Slams, 2nd person does 7 KBS, 1st person does 6 Ring Rows, and so on. Only 1 person may be working at a time. A. Back Squat: 3 sets of 5. Worksets. Max reps on final set. Compare to 8/13. Post load and reps for Back Squat and total reps for each movement. Emilio is back in action. 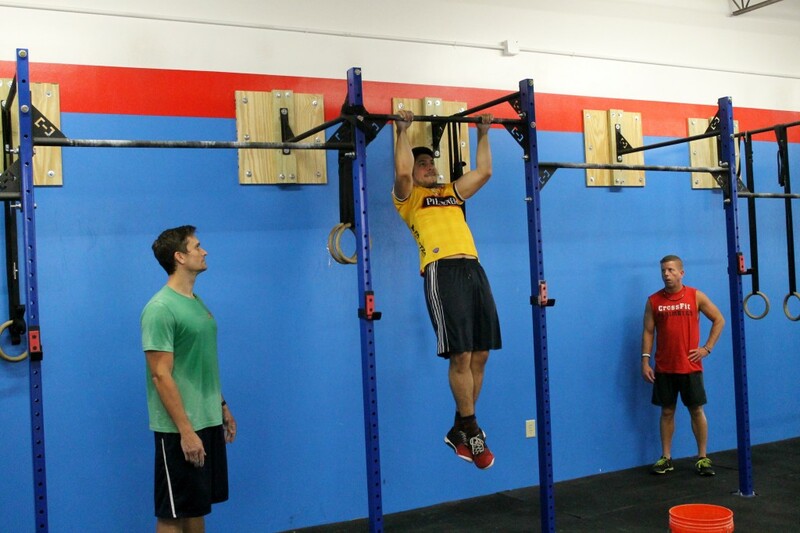 Working on strict pullups. A. Power Cleans: Every minute on the minute for 10 minutes 1 Power Clean. 80% of 1 rep max. A. Shoulder Press: 3 sets of 5 reps. Worksets. Max reps on final set. Post load & reps for press and time for WOD. Ex: 160#, 6 reps, 10:13. 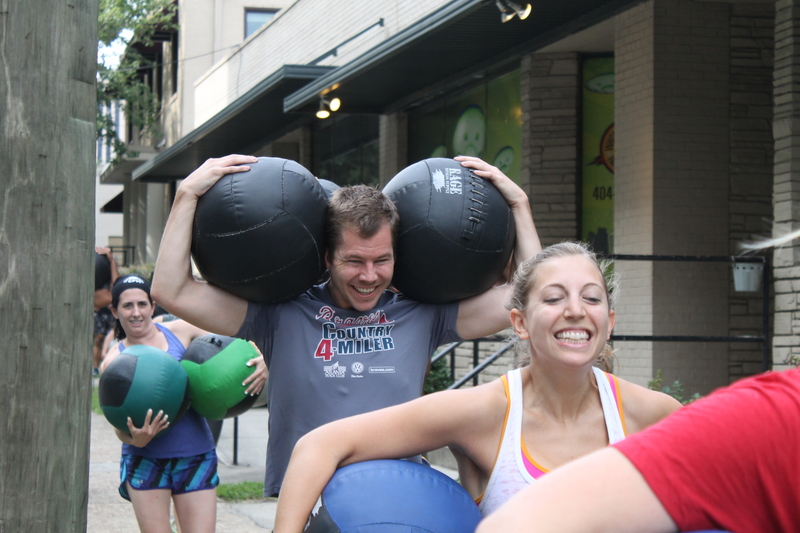 All happy faces on the 1st leg of a 400m double medball carry. The underlying principle surrounding PAP is that prior heavy loading induces a high degree of central nervous system stimulation, resulting in greater motor unit recruitment and force, which can last from five-to-thirty minutes. 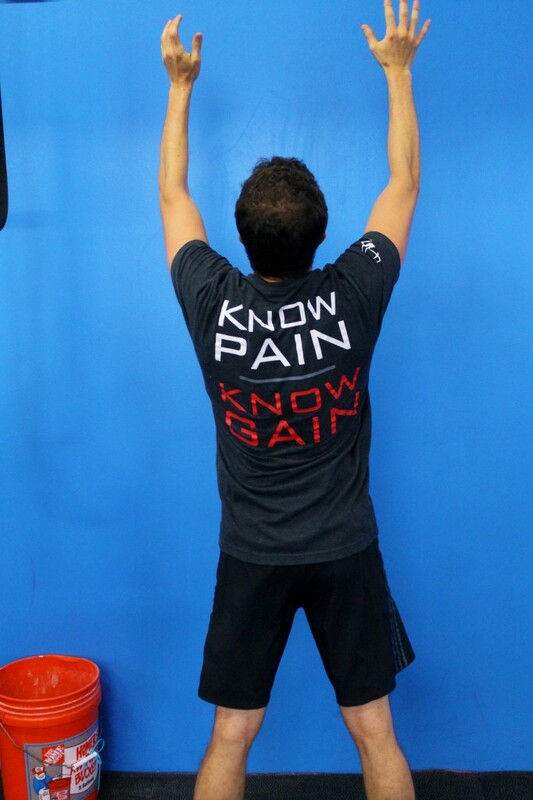 The PAP phenomenon can potentially maximize performance of explosive based activities such as weightlifting, sprinting, jumping and throwing activities... (read more here). For box jumps & wall balls, one person is working at a time. Partners must complete each 400m run together. 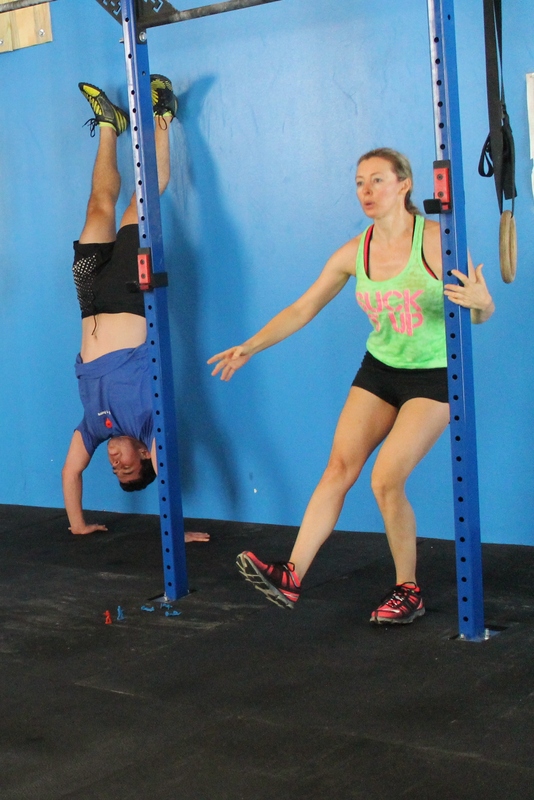 Box jumps & wall balls cannot start until all team members are inside from each run.